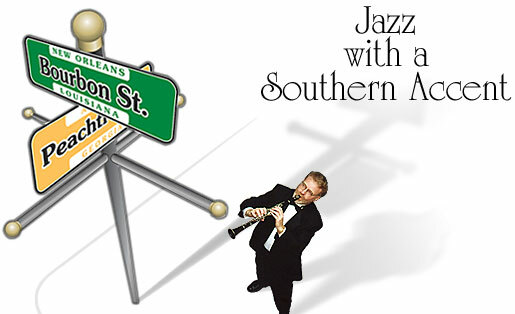 Hotlanta Dixieland Jazz - Jazz with a Southern Accent! Hotlanta sets your feet firmly on Bourbon Street in Old New Orleans. You'll experience every bit of the joy, energy, and humor of that early American Jazz called Dixieland. Based in Atlanta, the group has performed extensively in the South and around the globe at clubs and jazz festivals in Spain, Germany, Japan, France, Belgium, Finland, Denmark, Poland, Belarus, Saudi Arabia, and Singapore.